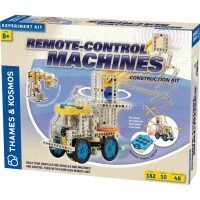 Young children love experimenting! 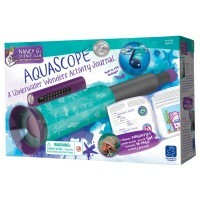 That’s how they learn about the world! 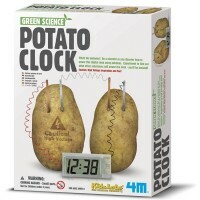 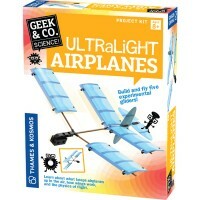 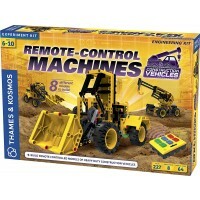 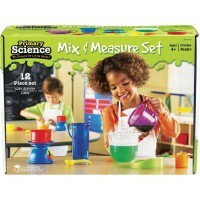 Children science kits are the best toy tools to make discoveries and get acquainted to science. 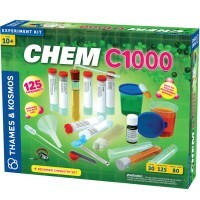 Our team of educational experts based their choice of the Top 10 Science Kits on the educational value, quality, originality and entertaining element of these science toys. 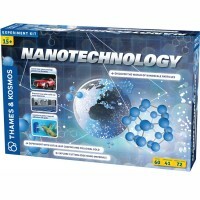 The science kits in these categories received toy awards and the best ratings from consumers and teachers. 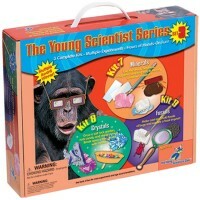 You can find here the science kits that introduce all aspects of modern science: physics, magnetism, chemistry, biology, genetics, geology, electricity, astronomy and much more!